This volume contains the technical proceedings of the Workshop on Hygroscopic Aerosols in the Planetary Boundary Layer held in Vail, Colorado, April 1982. Atmospheric water vapor plays an important role in the evolution, growth, and decay processes of atmospheric aerosols. Knowledge of the aerosol optical properties (absorption and emission) in the infrared and microwave region, and their influence on electromagnetic propagation, are of particular interest to a wide range of scientific disciplines. The use of electro-optical systems in military hardware has made the study of aerosols a favorite military research subject. About forty scientists from universities, government agencies, research laboratories, and industry attended the workshop in which over twenty papers were presented and discussed. 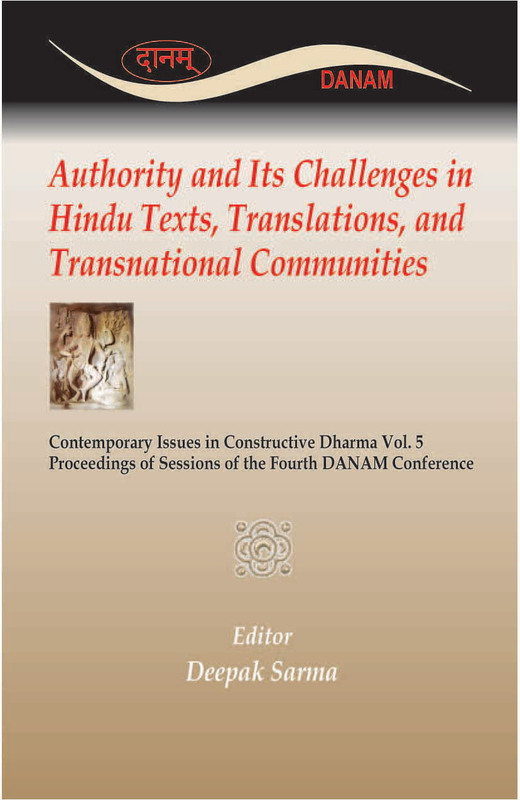 Most of these papers and some selected discussions are included in this volume.